While WhatsApp remains one of the world's most popular messaging apps, you could only call or video chat with one friend at a time. To group audio or video chat, you'd have to use a different app, but that's no longer the case. 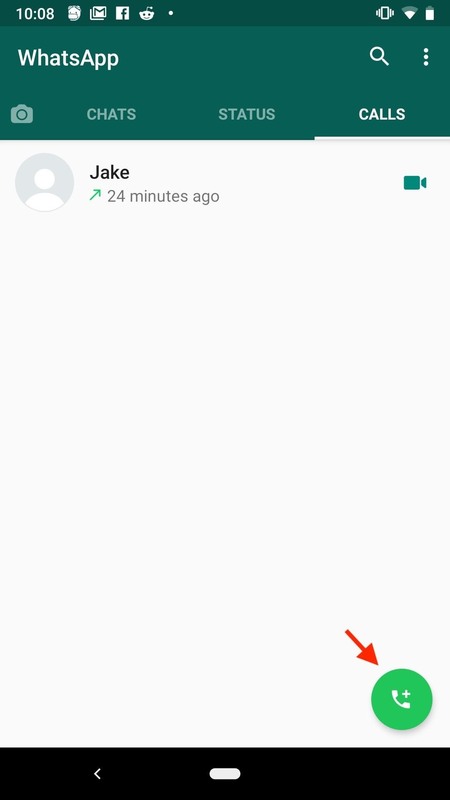 Announced on July 30, 2018, WhatsApp now lets you group audio or video call with up to three more users on Android and iOS. 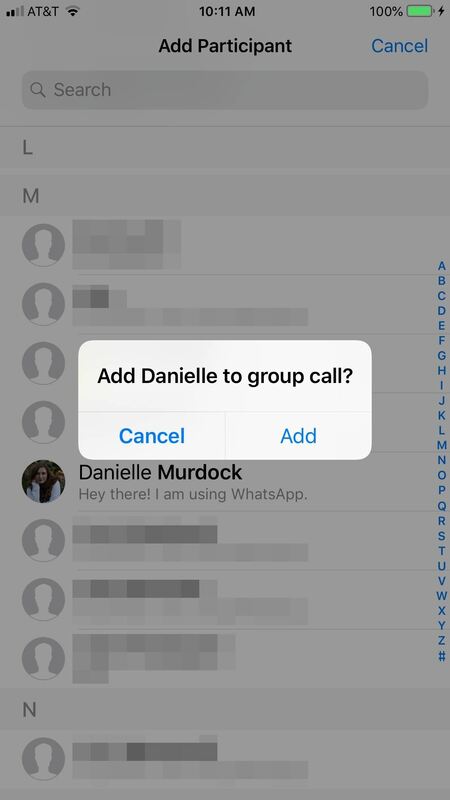 To make sure you can use group calls, update your WhatsApp Messenger app for Android or iPhone. Staying up to date is always a good idea anyway for bug fixes and security patches, as well as new features. 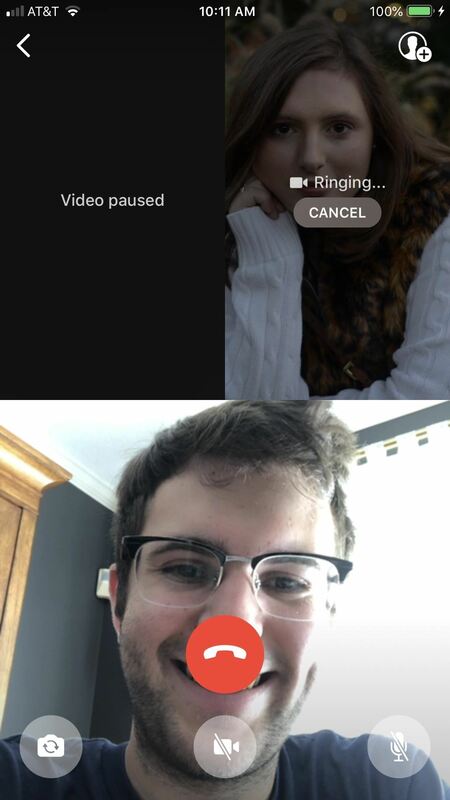 Unfortunately, you can't start a group video or audio call from a regular group chat, nor can you start a group call from the "Calls" screen. You need to start a call with one friend first, then work your way up from there. To begin, either tap the "New Call" button (top right for iOS; bottom right for Android) from the "Calls" tab or open a regular chat with the person you'd like to call. Next, tap either the phone (audio call) or the camera (video call) symbol next to the contact to start ringing them. Then, wait for the friend to answer. 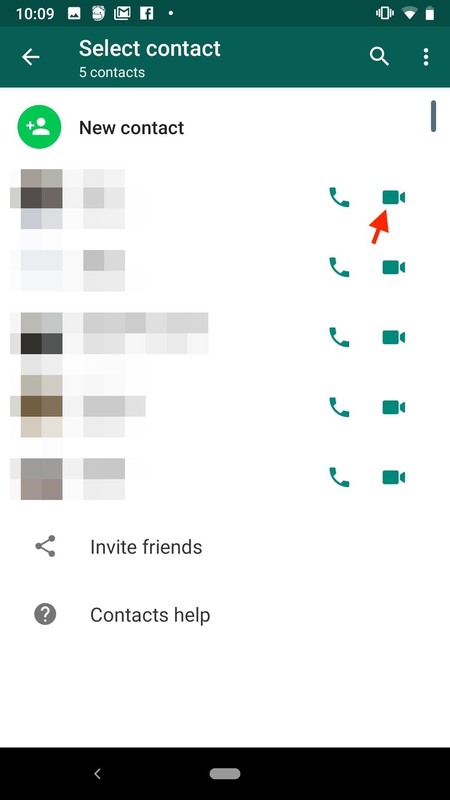 Once your friend accepts the video or audio call, either one of you can add one or two more friends to the chat. 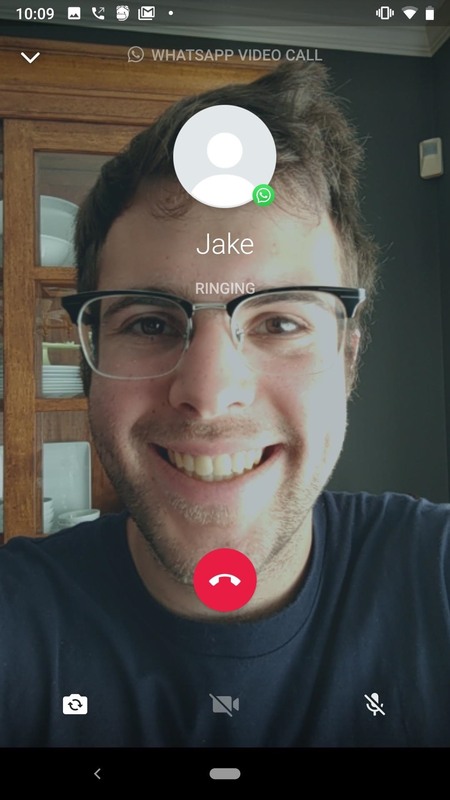 Just tap the contact-plus icon in the top-right corner of the call. Next, select a friend from your contact list to add to the call. On the popup, simply tap "Add," and WhatsApp will split the screen accordingly as it rings your friend. 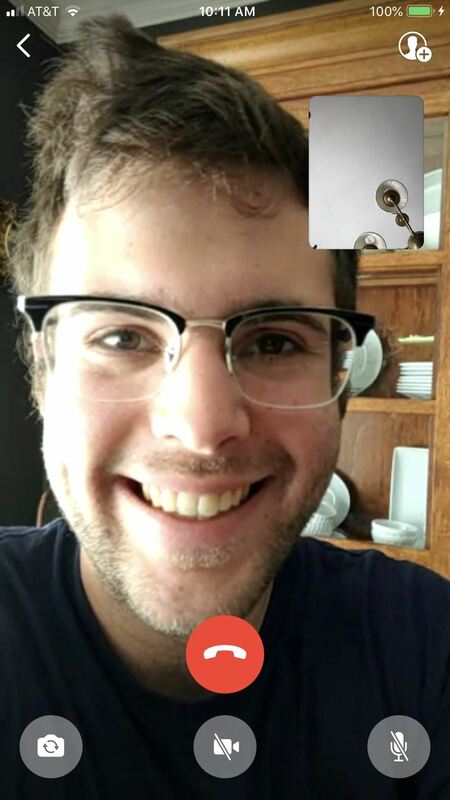 Don't worry about getting ambushed via group calls, either; If you are added to an audio or video call, you'll see how many people are trying to call you at once, not just an invitation from the individual who added you. It's a nice touch on WhatsApp's part to keep people informed about what kind of calls they might — or might not — be accepting.